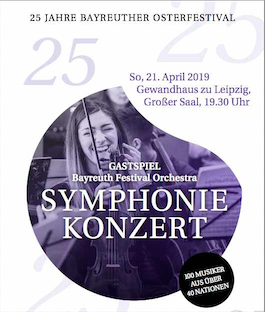 Since 1995 the Kultur- und Sozialstiftung Internationale Junge Orchesterakademie (IJOA) has held the “Bayreuther Osterfestival” concerts in benefit of children with cancer or that are severely ill during the period of Easter. Since 2009 the IJOA has been a guest performer in Jena with great success. 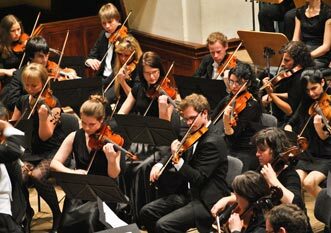 High level music by young musicians from the whole world for a good purpose.